Our team of hair stylists is passionate about what they do, bringing you innovative colour techniques and styling. Here’s a list of our hair styling services and pricing*. If you don’t see what you’re looking for here, just ask. Available for men and women by appointment (walk-ins are welcome, based on availability). All haircuts include a relaxing head massage, hair wash and blow-dried style. Our stylists are highly educated and able to design a haircut that suits the shape of your face and how your hair naturally sits, based on lifestyle and current trends. We are a L’oreal Professional Colour Salon and have ammonia free hair colour products available. 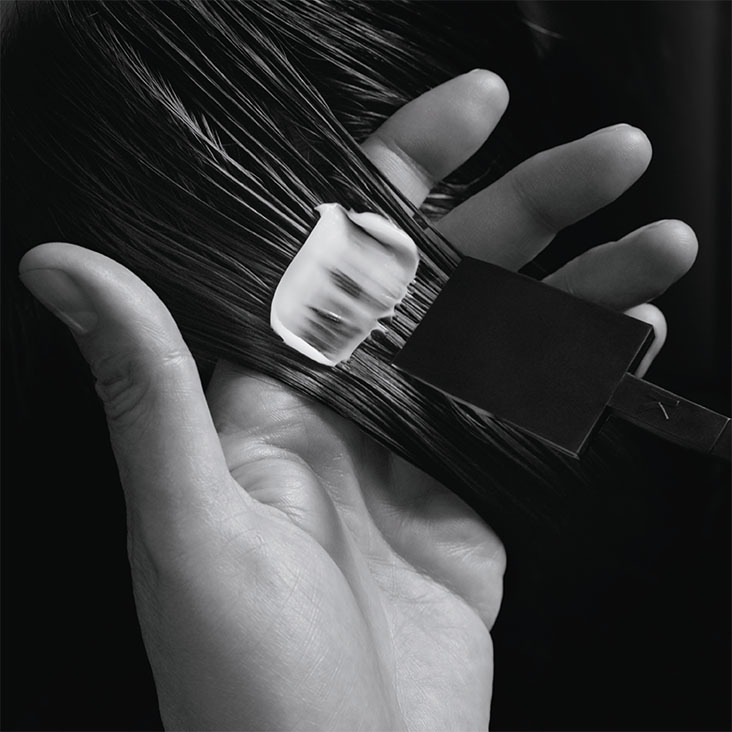 Every year our team is trained in the latest techniques and hair colour technology. All colour work is specifically designed for each client’s hair type and individual style. Whether you are looking for an all-over colour or a complete colour correction, our team is up for the challenge. For a detailed quote book a consultation with one of our stylists. We’d love to be a part of your special occasions with beautiful updos and formal hairstyles. Planning a wedding? We can help you prepare for your special day with creative and elegant hairstyles for everyone in your wedding party. While we do our very best to provide our services within our listed pricing, it is provided as a courtesy and may change if a service requires more time or product than initially expected. Please set up an appointment with one of our talented stylists.